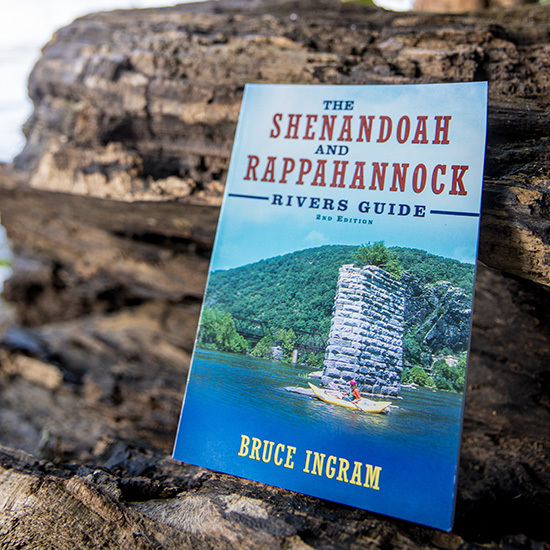 Grab your paddle and jump on board as Bruce Ingram, one of Virginia's best outdoor writers, tackles the Shenandoah and Rappahannock Rivers. This detailed float guide highlights the best access points, whitewater thrills, and top angling spots on two of Virginia's most popular recreational rivers. Every chapter is filled with historical overviews and scenic settings makes this a must read for any outdoor enthusiasts looking for that perfect getaway.